Wow, what a truly incredible week! I had the great pleasure of hiring the incredible Trevor Martin to be the voice of Caradoc (the main character) and also the narrator of the Wulverblade story. Tracking Trevor down was no easy task as he’s about to retire, so I was overjoyed when he accepted the job! He’s rather an impressive chap with an amazing history and a wealth of experience. 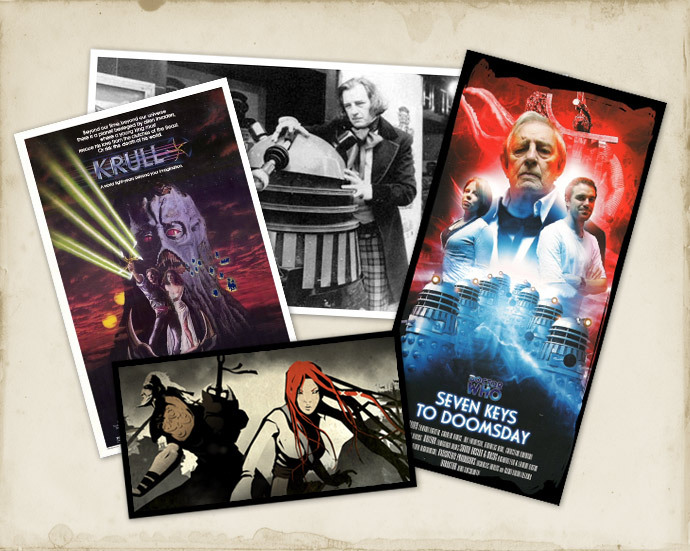 He’s best known for his work on stage as Dr.Who at the Adelphi Theatre in London and he was also the voice of Krull in the movie of that name! But to us gamers, he’s best known as the voice behind the incredible Heavenly Sword animated series. Possibly the most inspiring bit of video game related animation I’ve ever witnessed. We spent the day at Unique Studios in London recording hour’s worth of great audio for the game. Trevor is such a pro and gentleman to boot. He took to the script so naturally and is going to add so much depth to this game its unreal. 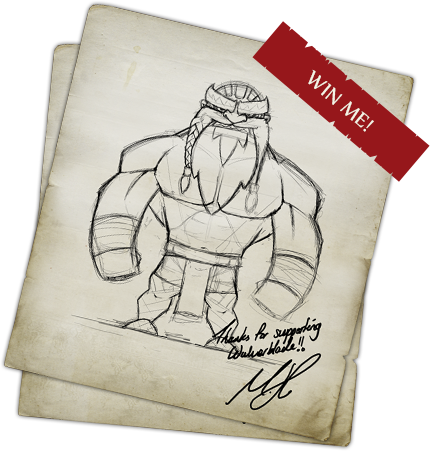 Just a quick one to say that I’ll be knocking around the PLAY expo in Manchester all next weekend, donning a Wulverblade T-Shirt and some looooovely little mini poster cards/flyers to hand out. 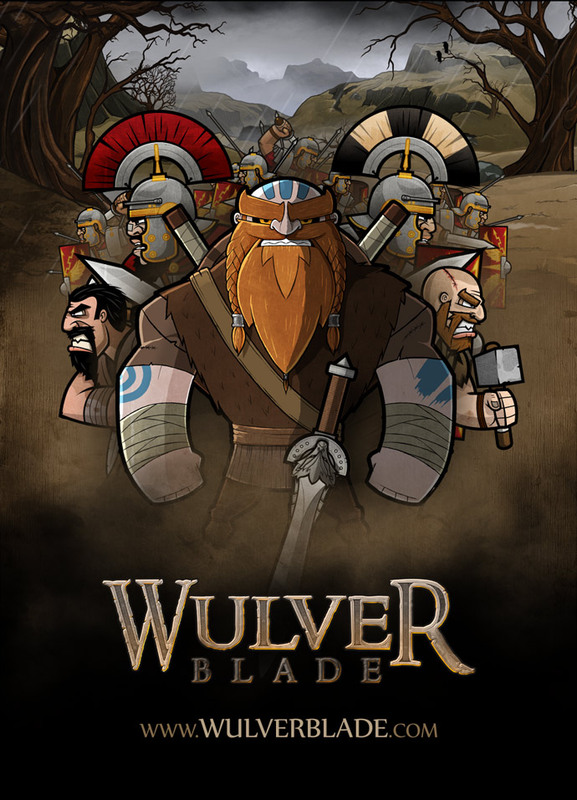 If you happen to be there give me a yell, I’ll be happy to chew your ear off about Wulverblade all day ;) The flyer cover is the image that’s featured at the top of this page.